 Peptide Synthesis, Sieber Resin, Peptide Reagents, Custom Peptide - ChemPep Inc. In 1987, Sieber  described the preparation of the xanthenyl linker (Sieber linker) allowing the synthesis of amidesunder very mild cleavage conditions (TFA/DCE/EDT (2:98:0.1)). Sieber resin is an excellent support for the synthesis of protected peptide amides and carboxamides. The resin was used in preparation of amides , cyanobiaryls  and glycopeptides [4,5]. Carboxylic acids can be coupled to deprotected Sieber resin under standard conditions [6,7]. Cleavage is effected by 1% TFA.